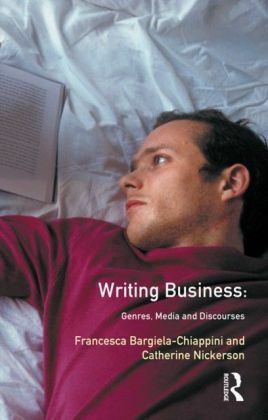 In this volume, methodological, cultural, technological, and political boundaries felt by writers are analyzed, translated, and challenged in a way that will appeal to researchers, theorists, graduate students, instructors, and managerial audiences. 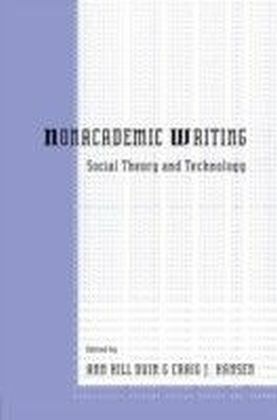 Instead of extracting rules from previous research, the contributors, working from multidisciplinary perspectives, describe and analyze the social and technological contexts surrounding nonacademic writing. 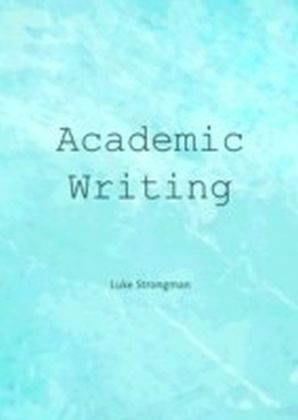 Their essays present a formative rather than summative outlook toward future research on nonacademic writing. 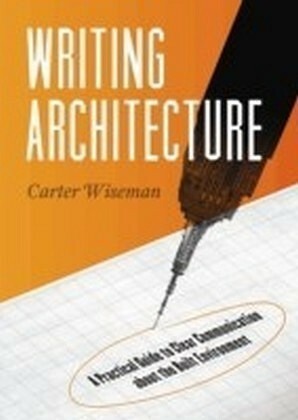 Collectively, these chapters articulate a unique perspective toward nonacademic writing that considers: The centrality of emerging communications technologies in nonacademic writing research and the need for a socio-technological perspective. 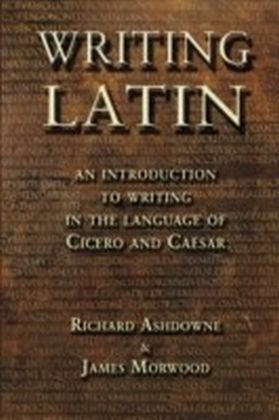 New technologies reshape the concept of text and significantly impact the writing process and written products in nonacademic settings. The relationship between the academy and the workplace. A number of chapters challenge us -- sometimes from opposing perspectives -- to scrutinize our role as writing educators in preparing students for the workplace. Should we support the interests of corporate employers, or should we resist those interests? Should we enculturate students in workplace writing practices by placing them in these environments, or should we examine the tacit knowledge gained by workplace professionals and deliver this via classroom instruction? New theory, new research agendas. Contributors from diverse fields offer new theoretical lenses or use established lenses in innovative ways, expanding the agenda for nonacademic writing research. 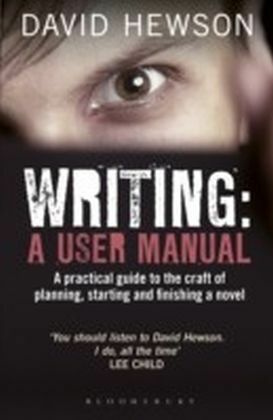 This volume represents the vision the social landscape demands for research and pedagogy in nonacademic writing.